12/1/2006 - Budapest Needs to Support Legitimate Aspirations of Hungarian Minorities, Not Eliminate Institutions. The American Hungarian Federation is concerned that revised policies by Hungary may not be sufficient to protect the Hungarian minorities living in the Carpathian Basin. The Federation hopes that other organizations and individuals, especially those who address minority rights issues, will join the Federation in its expression of concern. The full text of the Federation's statement, in English and Hungarian can be viewed below. 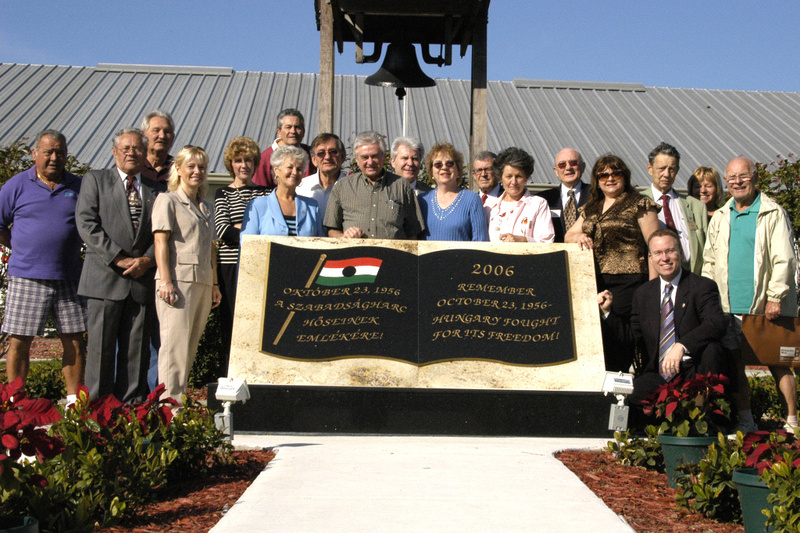 11/5/2006 - American Hungarian Federation Criticized for Speaking out in Favor of Democracy... The article, “Az Amerikai Magyar Szövetség botrányos nyilatkozata,” published in the November 5, 2006 edition of Amerikai Magyar Nepszava Szabadság ("Népszava") is punctuated with inaccurate, unsubstantiated and malevolent assertions. 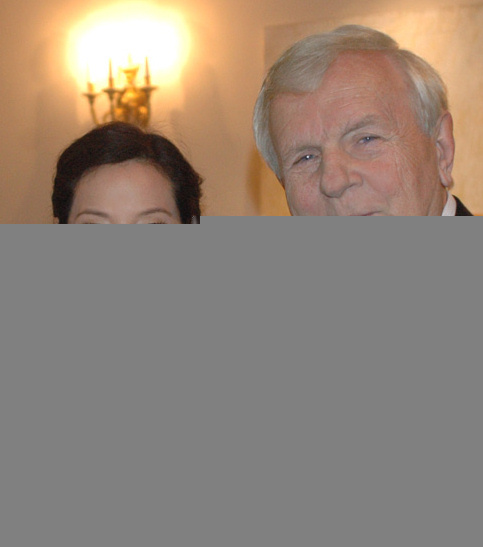 Népszava criticized the Federation for expressing its concern over reports of alleged police brutality directed against peaceful demonstrators on October 23, 2006 and for supporting an impartial investigation of those allegations. 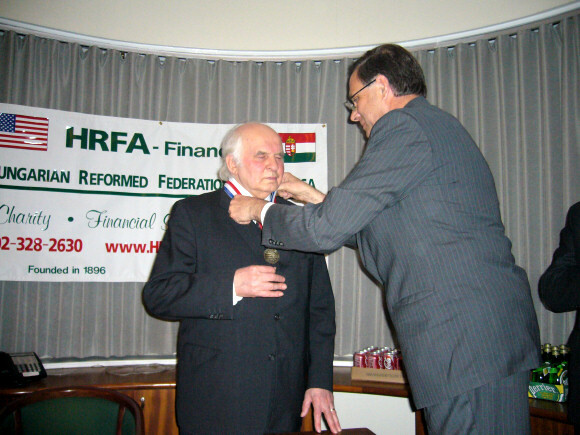 11/2/2006 - American Hungarian Federation Expresses Concern Over Excessive Use of Force. On October 31, 2006 the American Hungarian Federation issued a statement concerning the recent developments relating to demonstrations against the government of Hungary. The Federation expresses its concern over the excessive use of force against the demonstrators, and questions the official inaction concerning the events; it also calls for a thorough and timely investigation of the police actions. The full text of the statement, in English and in Hungarian, can be viewed below. 9/19/2006 - AHF issues statement in reaction to political crisis over Gyurcsany "Pinnochio Gate" speech. Peaceful demonstrations were held worldwide as Hungarians reacted to an aired audiotape of Prime Minister Ferenc Gyurcsany telling members of his ruling Socialist Party that his government had lied about the state of the country's economy throughout its two years in office. "We lied throughout the past one and a half or two years," he said. "We lied in the morning, we lied in the evening and also at night." Read Prime Minister Gyurcsany's speech in English (BBC). 5/29/2006 - Successful Memorial Day Commemoration Ceremony at Arlington National Cemetery. About 40 members and guests which included representatives from NATO, both the US and Hungarian military, Hungarian American leaders, and representatives from the Hungarian Embassy witnessed the Memorial Day ceremony. Arlington National is the final resting place for a number of Hungarian American Congressional Medal of Honor recipients. Following the program that included a roll call in honor of those in present and past military service and a presentation on Hungarian and American military traditions, the group proceeded on a walking tour of 8 additional Hungarian American gravesites scattered throughout the sprawling grounds. 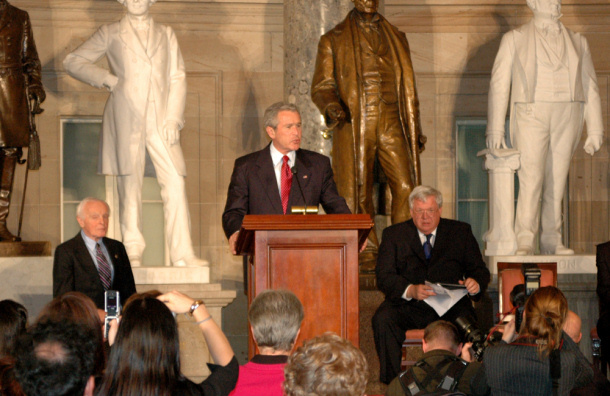 3/15/2006 - President Bush Honors Hungary's Contributions to Democracy. March 15th marks Hungary's National Day and the anniversary of its historic 1848 democratic revolution led by Louis Kossuth. “I believe the example of Hungary proves that freedom is universal. I believe everybody desires to live in freedom,” Bush said. “It's an example that tyranny can never stamp out the desire to be free.” Numerous AHF members joined the event chair, Congressman Tom Lantos and distiguished speakers and guests that included Congressmen Hastert and Pelosi, Defense Secretary Rumsfeld, and Hungarian Ambassador Simonyi. [read more] With Video! 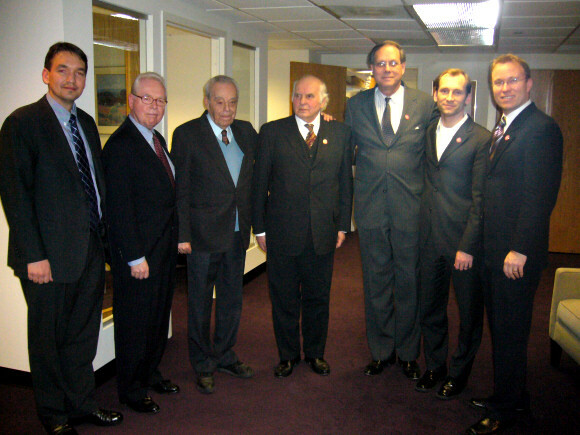 2/18/2006 - Hungarians Abroad voting in Hungarian Parliamentarian Elections for the first time... Hungarian Parliamentarian on US Tour to help voters understand the procedures as DEADLINE approaches.